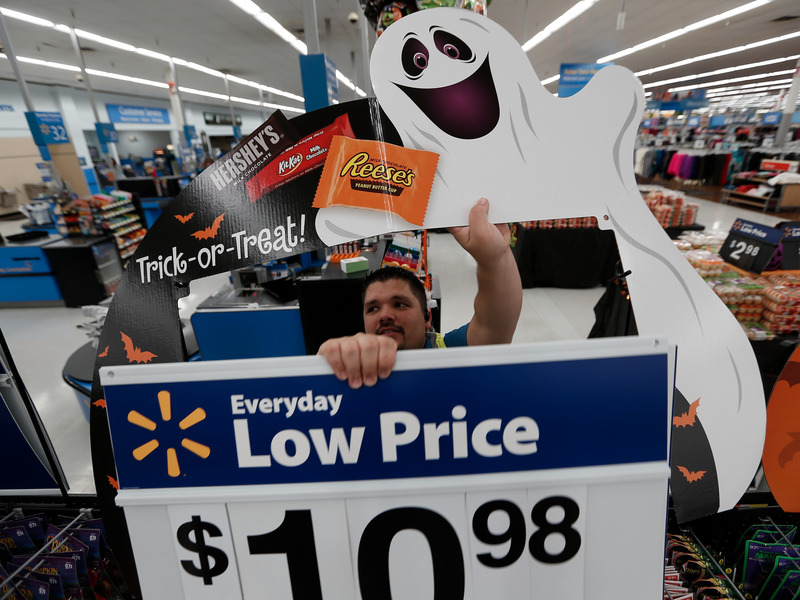 Walmart is crushing expectations while dozens of other retailers are closing stores and filing for bankruptcy at rates not seen since the recession. Walmart reported Thursday that ecommerce sales soared 63% in its most recent quarter, compared to 29% growth the prior quarter. The company said the the majority of these sales were organic through Walmart.com. Walmart’s $3 billion acquisition of online retailer Jet.com also helped the company boost ecommerce sales. But Walmart’s growth isn’t all online. The company said US same-store sales grew 1.4%, beating analyst expectations of 1.3%, and marking the tenth consecutive quarter of comparable-store sales growth.